The Remote Plus app for Moxi All works on iOS 10.2 or newer. If you wear other Unitron hearing aids, you can continue using the uControl app. New functionality to help your hearing care professional understand how you are using your hearing aids. New languages and performance improvements. Good app. Needs a tweak. The app controls the hearing aids as expected. Hearing the phone ring is great. Allows me to keep the phone on silent. Would be nice if app could pick up message alerts. App really needs a setting to de-prioritize the TV connector program. There are times when I want to hear what is going on in the house without being overwhelmed by the TV. Especially when I first enter the range of the connector, like entering the house. 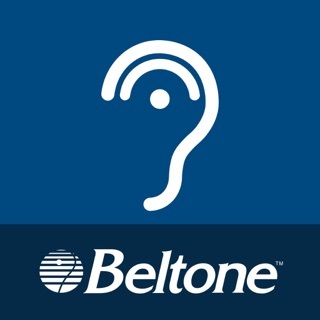 Also I find it very annoying when I’m in another room and the hearing aids keep beeping as the app cycles between the automatic and TV connector programs. This app is helpful when it pairs/works. Unfortunately, that happens only very rarely, even when my iPhone shows it is successfully paired. Phone reboots don't resolve it. Useless if it won't pair with hearing aids. Users should be able to adjust 3-4 frequencies: higher or lower bass, midrange, treble from the app.